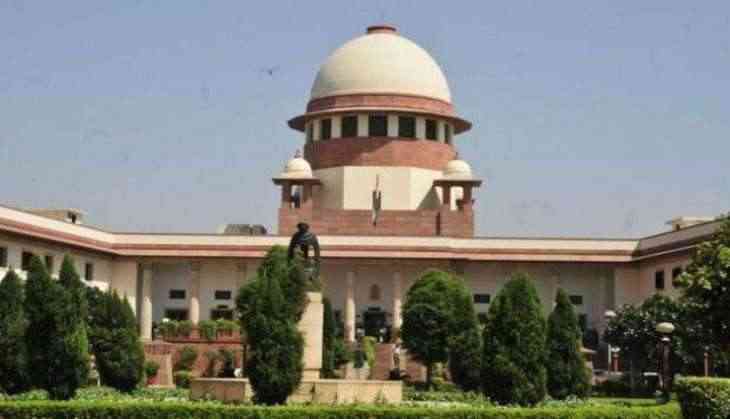 The Supreme Court on 11 December issued notice to the Election Commission of India (ECI) and the Centre over plea seeking cancellation of nomination papers of any candidate contesting election in two constituencies simultaneously. Earlier, the apex court had sought reply from the Election Commission and the Centre in the matter. A petitioner has filed a PIL seeking to declare nomination papers of any candidate contesting election from more than one constituency as null and void. As per Section 70 of the Representation of Peoples Act, if a person is elected to more than one seat in either House of Parliament or in the House of the Legislature of a state, then, unless within the prescribed time he resigns from all but one of the seats by writing under his hand addressed to the Speaker or Chairman, as the case may be, or to such other authority or officer as may be prescribed, all the seats shall become vacant.